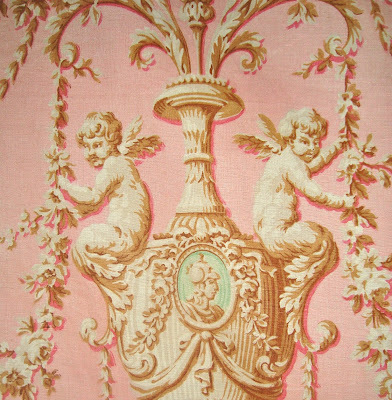 Interesting Antique Textiles: Hark the Herald Angels sing! Wishing you all health & happiness over the holiday and the coming year. On the first day of Christmas!